Printed Circuit Boards have to be the most common piece of tech you’ll find almost anywhere. But exactly how much do you know about them? Here we will discuss a few facts about PCBs that you might not know. 1: Why the use of green color? This is the most basic questions, why are most PCBs green? In reality, the board itself is brown, and that green color you see is the solder mask layer. Although the solder mask does not necessarily have to be green, it is most common. The origin of the use of green colored solder mask is undetermined however, we have a few theories. Some say it was based on old military requirements, and came into use from there. Some also say that it was the most popular resin and hardener at that time, and the laminates were also green and so were adopted in all PCB layouts. Some also say it is because the human eye has a greater response to the color green. In any case, green has been used for ages and will be used on, although some companies let you choose your own color to your desire. 2: How were they discovered? The development of the invention stemmed from many components over history, tracing back to the 1890s. However, the actual invention was by Paul Eisler, an Austrian inventor. In Austria, Paul learned about the use of printing technology and he wanted to know if it was possible to use the printing process to lay down all components in an insulating base, instead of connecting them manually with wires. In 1936, he developed his PCB while working on a radio set. Even then, they didn’t gain popularity initially and actually came in proper use by the 1950s. Yes, you cannot deny the fact that PCBs are almost EVERYWHERE. 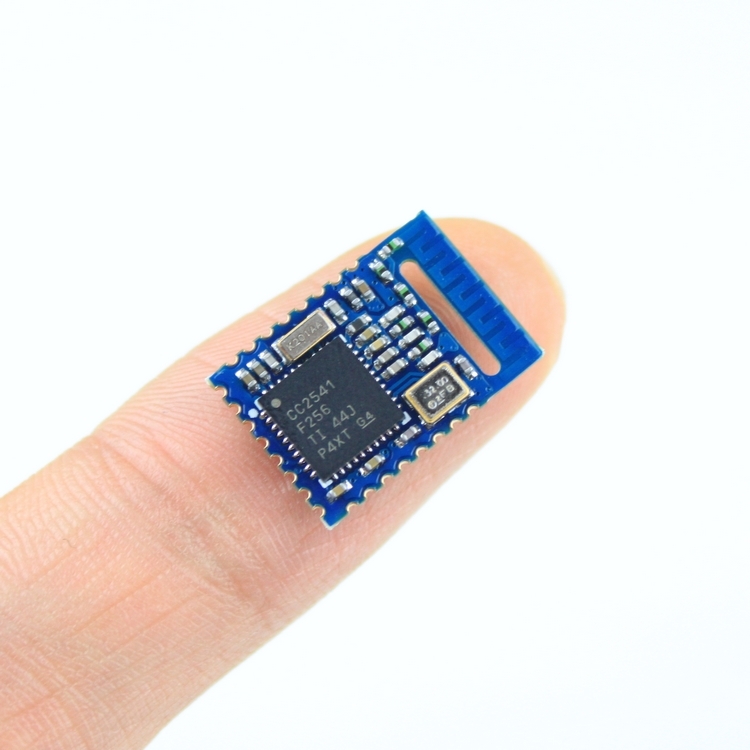 In the smallest electric devices such as watches, mobile phones to large computers and processors. All electrical devices use PCBs. The reason is that they save energy, space, and can be used in all kinds of applications. 4: How are they designed now? 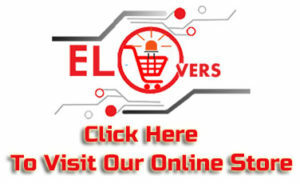 To make a PCB, first, you will have to make a layout design of your PCB. This is usually done by CAD (Computer Aided Design). This is used to make the schematic and design the layout of PCBs before they are manufactured so that the possible errors are detected beforehand. The traces and the positions of all corresponding components are tested and checked and then the layout is used to manufacture the PCB. Usually you might hear the word SMT used in relation to PCB manufacturing. SMT actually is the acronym for Surface Mount Technology. It is a technique which uses automatic machinery to attach components onto the Printed Circuit Board. It is one of the most commonly used techniques in PCB manufacturing. Originally, the through-hole method was used in manufacturing but it had many errors and so was replaced by SMT over time. For a beginner, you might not have known that PCBs are actually an exceptional case where wiring is not involved. 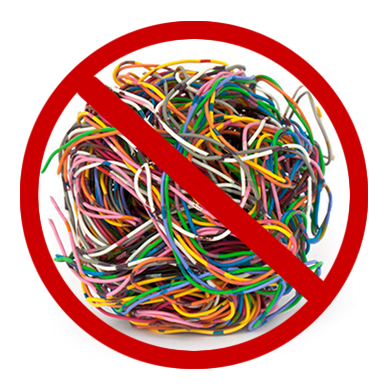 This is intriguing as most electrical devices and technologies use wiring. Instead of wires, PCBs use copper traces to direct current throughout the device and to connect all the components. The use of wiring could take up too much space, however now we can make extremely complex boards that do not require wiring at ALL and can save up lots of space. Speaking of complexity, there are many individual components used in PCBs. 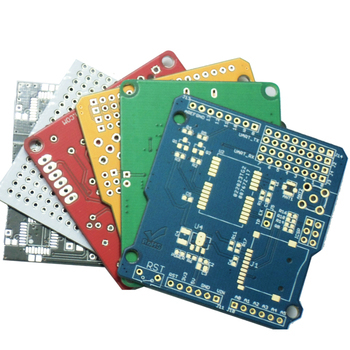 Each has its own individual function that contributes to the overall function of the PCB. This includes resistors, potentiometer, capacitors, inductors, relays, batteries, fuses, transformers, diodes, transistors, LEDs, switches etc. 8: What are those white etches? Ever wondered what that white etches are that you normally see on a PCB? Those white etches are actually used to identify components and list important PCB information onto the board. It is called “silkscreen”. 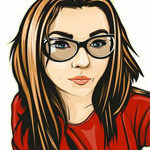 It can be silk screen printed onto the board and can also be printed by ink-jet printers. 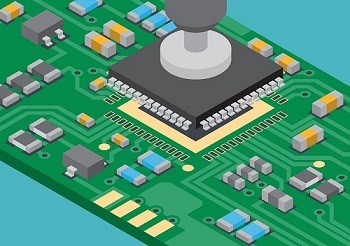 Developers are making these PCBs getting increasingly smaller over time, as the manufacturing is getting more accurate and in order to save space. This is also because the electronics we use today are becoming smaller too. The trend is to get more work in a concise form. 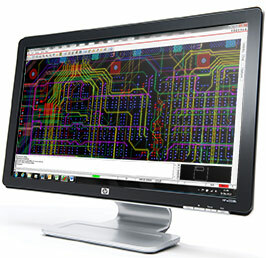 Day by day, PCBs are being improved to be smaller, faster, efficient and more reliable. In other words, they are constantly evolving. They are being made as flexible to use as possible and to repair. For example, many scientists are working to make PCBs biodegradable, so they do not contribute to environmental pollution. Also, new materials are being used to make the PCBs better.